Over 35 years' experience and expertise. We are a family business with family values. We don't employ salespeople. Just honest friendly staff who are always happy to help. We're serious about saving you money. 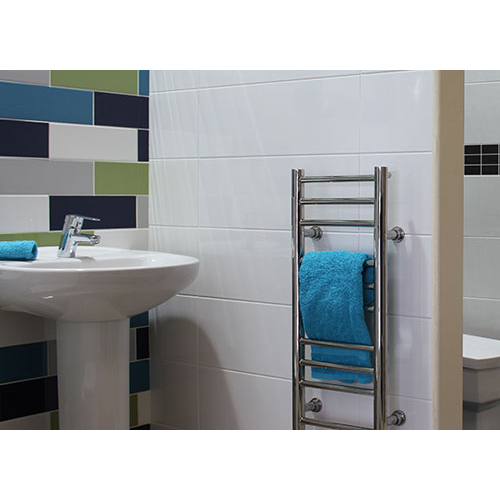 As a leader in providing bathroom suites, taps, showers, baths and accessories, we're committed to giving you the added value you deserve when you buy from us.